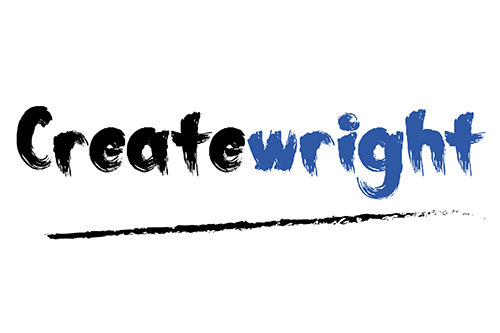 Createwright is a boutique creative agency specialising in words and images. Createwright is a boutique creative agency specialising in words and images, including editorial content, translation, copywriting, photography, graphic design and proofreading that works with SMEs and small agencies. This is a field I am already working in and demand for quality work exceeds supply - there is more work available than I can address personally. By establishing a business I can meet client demand through an associate network that is flexible in catering for specific project needs. The business is almost ready for launch, with the network in place. The website is under development, but moving forward entails visa considerations. As soon as the appropriate visas are issued, the business will be able to operate as a standalone entity and start seeking new clients.